When the month of March comes around, many are daydreaming of the green beer and Guinness they will drink on St. Patty's day, the budding of trees that finally come back to life, and perhaps the tax returns that give them a bit of extra spending cash. 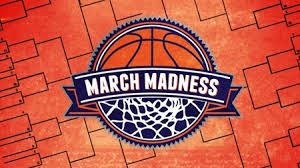 Others are excited to stay glued to the TV (or the actual court sidelines if they are lucky enough) when March comes around for a different reason. 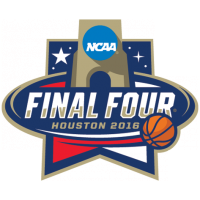 The Division/Men's Basketball Tournament is the action packed single-elimination contest played each spring in the US, where 68 hard-working college basketball teams determine the best of the best, and kings of the final bracket selection. 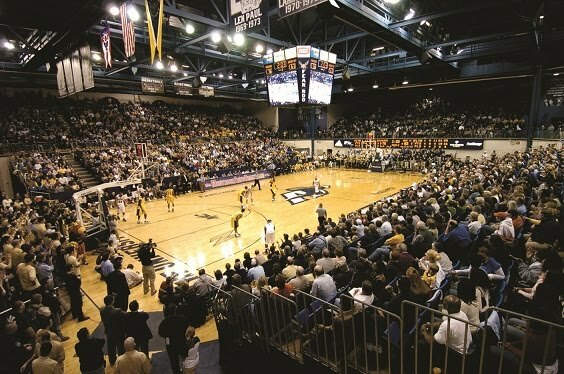 The first four play-in games are held each year right here in Dayton, and are appropriately named “Selection Sunday”. UCLA has the record for the most championships during this highly-viewed and wagered over hoops extravaganza, and that is exactly who Kent State goes up against St. Patrick's Day evening in Sacramento. This is going to be one amazing showdown to watch, and the illustrious west coast champs are going to be moving constantly up and down the court with fervor, and headed up by All-American Honors and top draft pick Alonzo Ball. 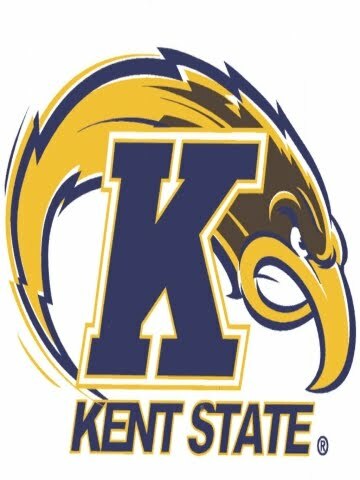 Last Saturday, Kent State defeated the Akron Zips in Cleveland, sliding by with a five-point lead and a final score of 70-65. After defeating Central Michigan during the first round, Kent State then went on to successfully defeat the 3rd, 2nd, and first seeds in succession. During this game, MAC Tourney MVP Jaylin Walker earned his career-high score of 30 points, and took quick and strenuous possession of 6 rebounds. Jimmy Hill achieved his current game high of 10 rebounds, along with 19 points and three assists. At the beginning of the second half, it took over 5 minutes for Akron to tie up the game, but a 3-pointer from Mitch Peterson gave Kent State the lead with the board reading 60-51. 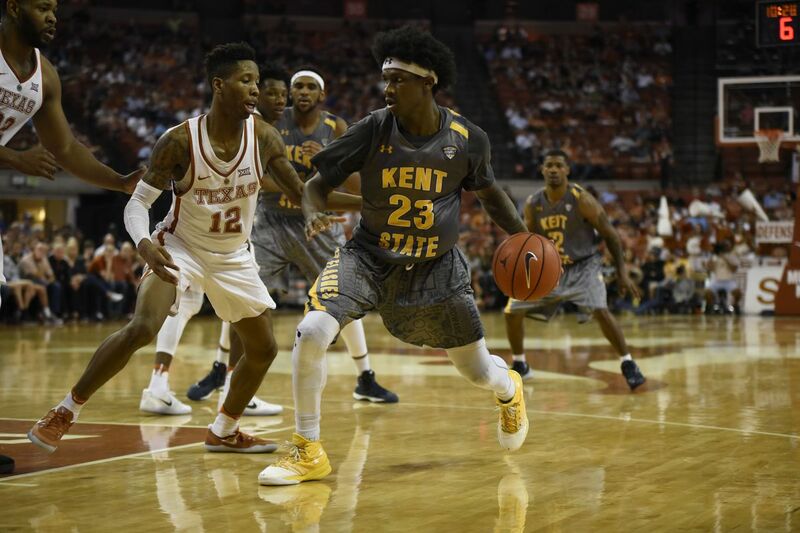 Kent state wrapped up the game illustriously when Jalen Avery scored two free throws during the last possession, and Kent State shot 53.1 percent during their show of strength that day. When State goes up against UCLA in Sacramento, they are going to have to contend with not just mega-talented Lonzo Ball, but stellar shooters Bryce Alford and Aaron Holiday, and players known to dominate the scoring game such as Isaac Hamilton. Lonzo Ball's youngest brother scored 92 points during a high school game this year, and thereby showed just how much raw talent and skill runs through the family's bloodline. UCLA is known to actually share the ball better than any other team in the USA, but at least the Golden Flashes now rank 7th for rebounds to boot. While it is true that UCLA is predicted to much more than “Edge past” Kent State in Sacramento on St Patty's, all of the players involved will no doubt enjoy a good challenge on the court, and revel in the excitement of all of the wins that boosted them as far as they have climbed this March.